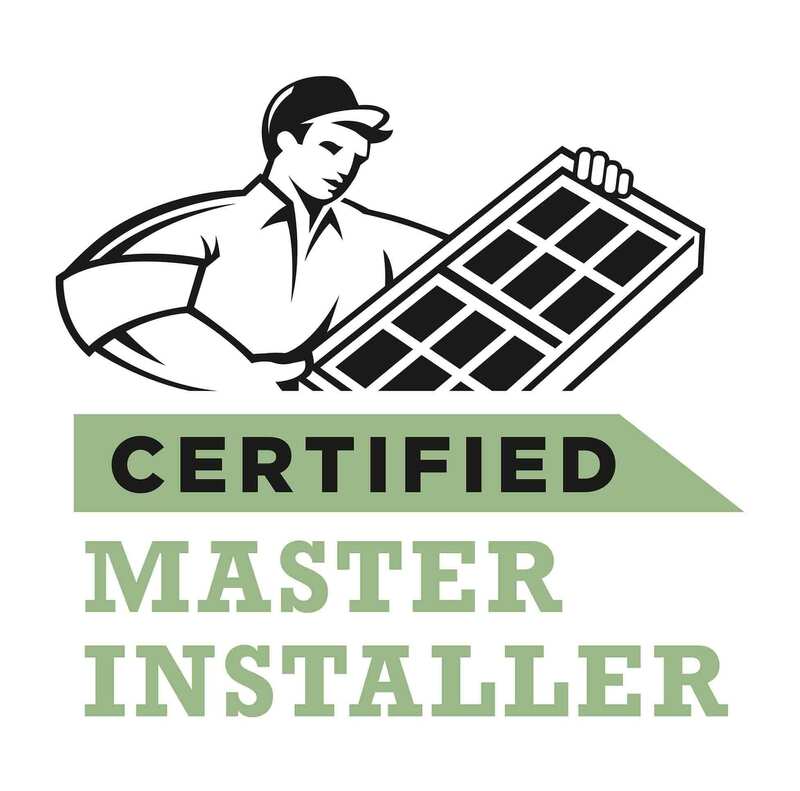 There are hundreds of window companies who claim to install environmentally friendly and energy efficient products. While they may use products that will save you money on monthly energy bills, they are not taking into account the effect that the manufacturing of their products are having on our environment. The main problem there is excess material. In the production of vinyl, aluminum, or wood windows, the excess material is discarded and is piling up in landfills all around the U.S. And when the lifespan of the finished products is up, into the landfills go those windows. Renewal by Andersen® has a big problem with these practices, which is why we created Fibrex™, an exclusive product to our brand and a sustainable alternative to the other window materials. 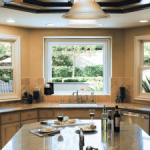 To learn all about Fibrex™ and why it is the environmentally responsible choice for replacement windows in Connecticut, visit our Advantages of Fibrex™ page here. Beyond the responsible manufacturing process, Renewal® windows and doors are designed to dramatically decrease the energy costs of the homes in which they are installed. The insulating and thermal properties of our products will take some of the added stress off of your heating and cooling systems, as will their ability to stop the leakage of air. The glass itself will also help to reduce energy costs. 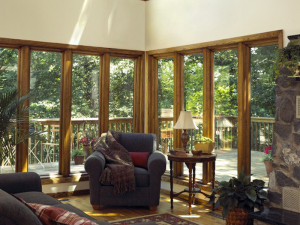 Renewal® windows utilize “Low-E” glass, which is designed to limit the penetration of harmful UV and IR rays. When these rays are allowed to penetrate into your home, they raise the temperature and cause your furniture and appliances fade. With “Low-E” glass this process is reversed, and you will not have to deal with the effects of these rays. For full details on the environmentally sustainable practices and energy saving benefits of choosing Renewal by Andersen®, call Renewal by Andersen® of Connecticut or visit our Contact Us page to request a quote today!